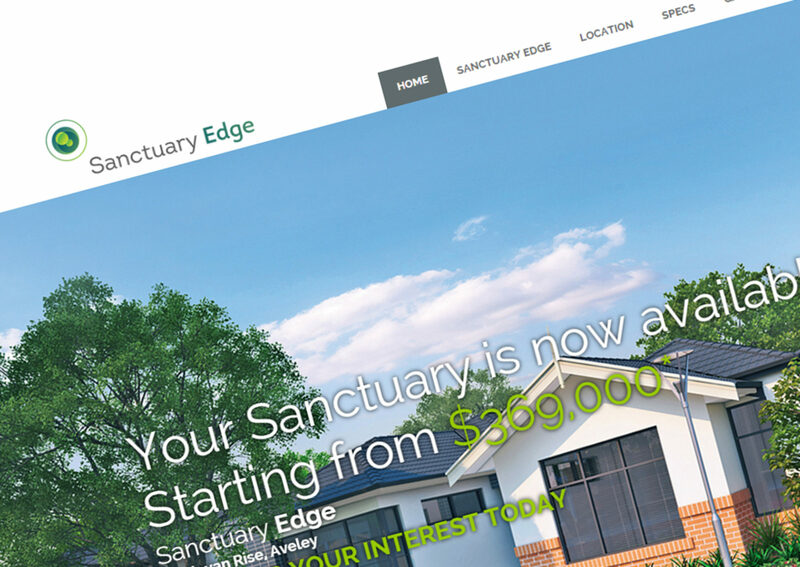 Indepth was employed to brand and market a new development in the northern suburbs “Sanctuary Edge. 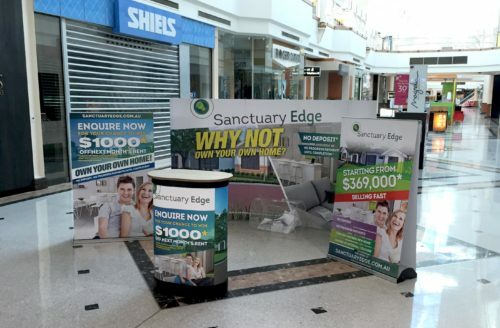 As this was the first time the development company had ventured into this, it’s main aim was to create awareness of the development through a number of mediums to Shopping Centre stands, Direct mail outs, Digital Marketing and more. 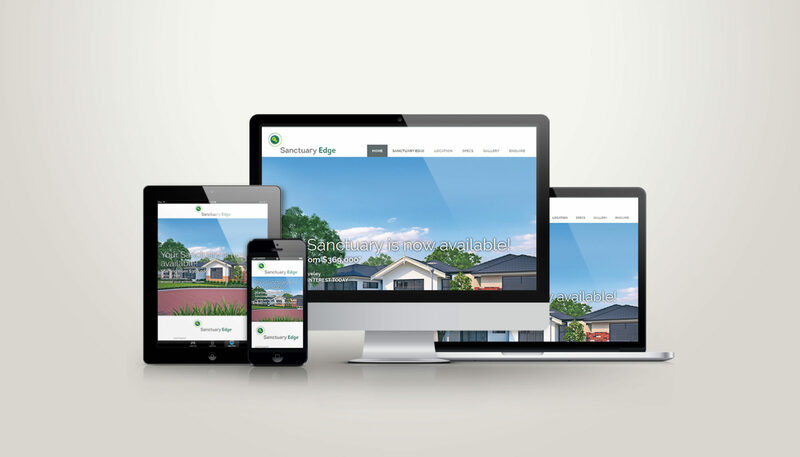 With the main drive being the website.